April Showers? Protect Yourself at Ken Varey Outdoor World! Though the weather here in the UK is notoriously fickle, there's one thing you can definitely rely on this month: April showers! 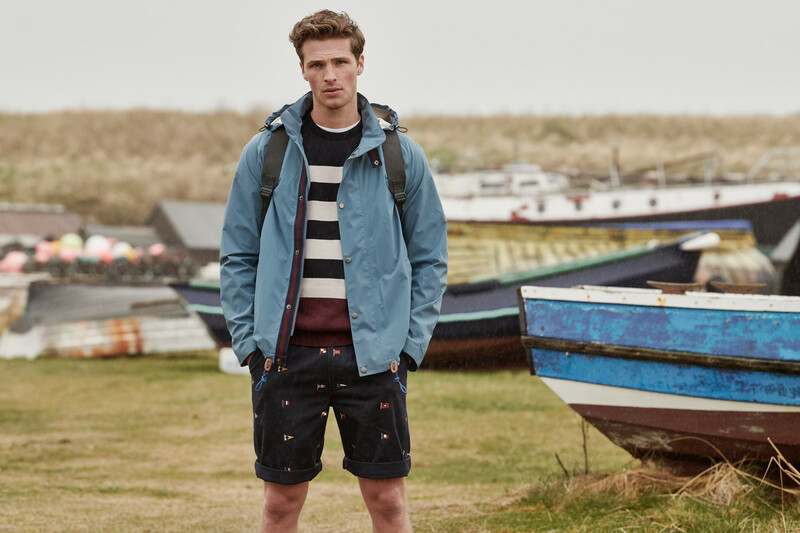 Nobody likes getting caught in the rain but, with the Ken Varey Outdoor World collection of country clothing just a few clicks away, you're certain to look as good as you feel right through springtime and beyond. 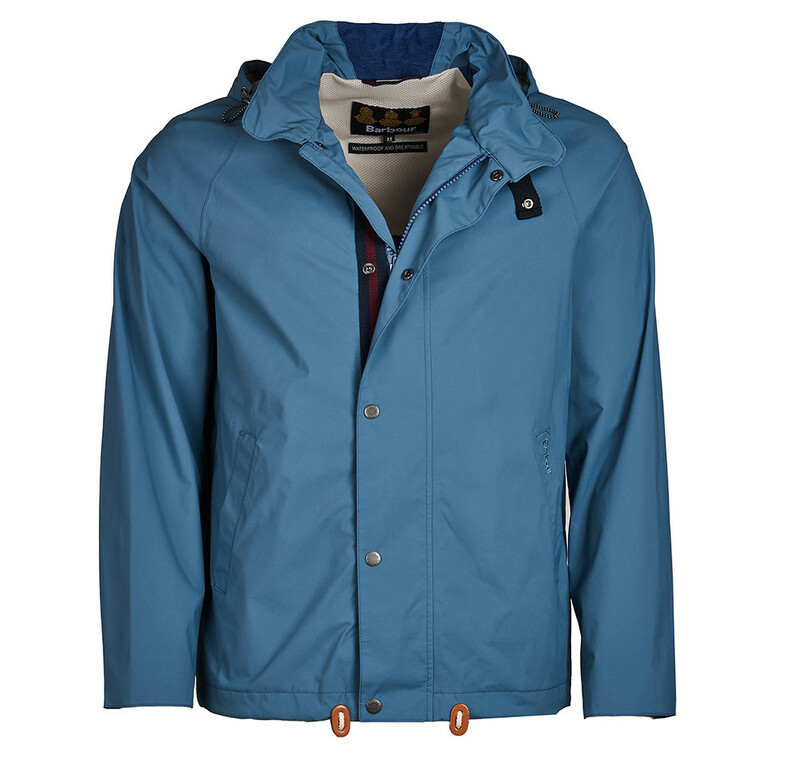 The deep, cool tone of Dark Chambray Blue brings a real sense of sophistication to this waterproof jacket, which features a full front double-ended zip fastening. This is cleverly concealed by a press-stud fastening flap which is discreetly yet unmissably branded with the signature Barbour logo. Forget about April showers; here are some April FLOWERS! 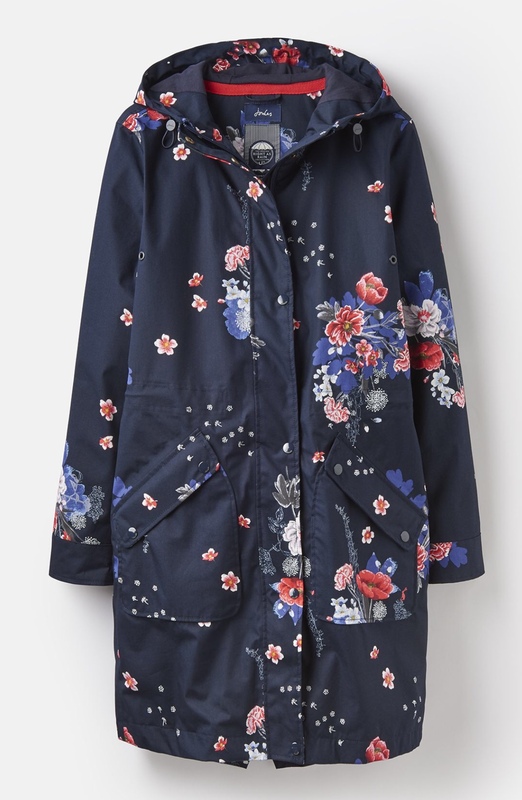 The 'Right as Rain' collection by unique clothing brand Joules contains some of their most consistently-popular garments and this jacket is the best of the best. 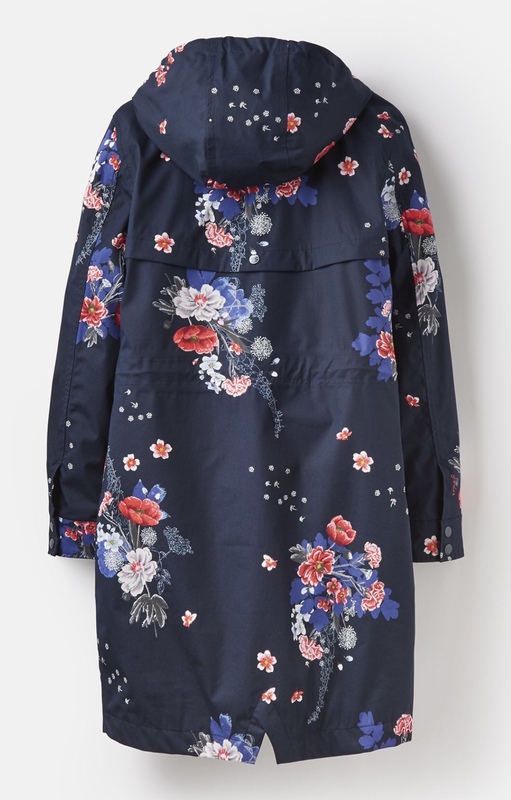 Features such as a stylish peak hood, waist drawstring and adjustable fishtail combine with a classic, hand-drawn floral print to create this stunning garment. 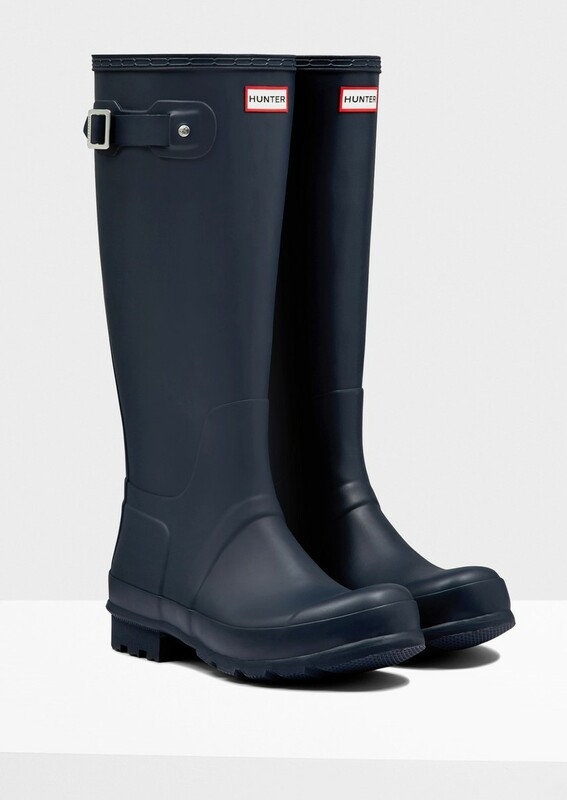 Since their introduction back in 1956, these handcrafted wellington boots have been a consistent bestseller at Hunter. No less than 28 separate elements are brought together to create these iconic boots, which are guaranteed to be 100% waterproof and have an adjustable strap to achieve the perfect fit every time. A textile lining enhances the comfort level of these exceptional boots, which are made using only the finest natural rubber. 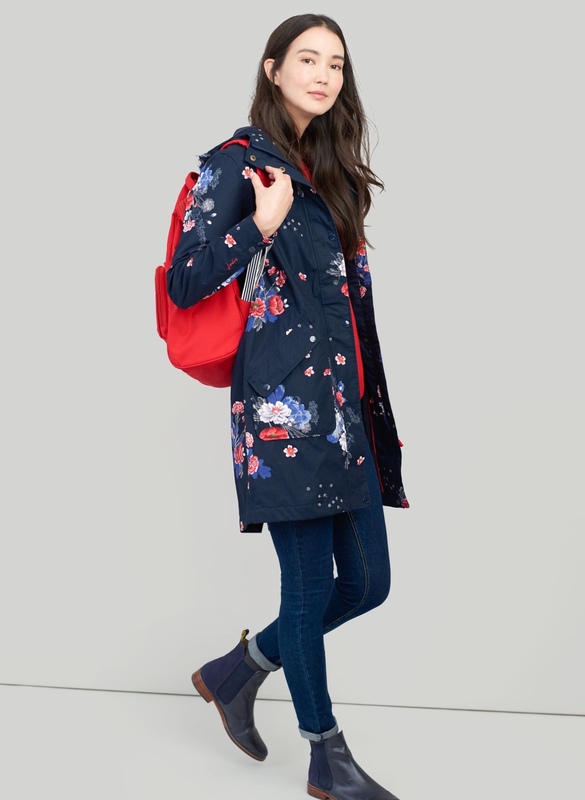 There is so much more to discover in our collection so browse now and be ready for those April showers! Not sure where to start? Check out what's new in the dedicated 'New Arrivals' section of our website.